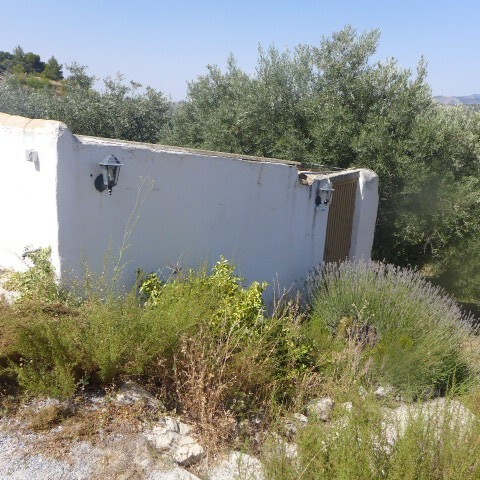 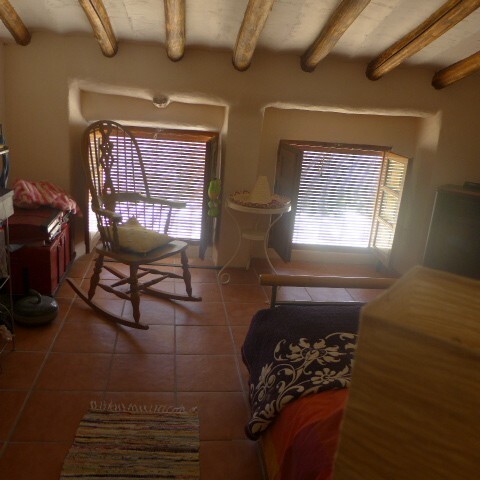 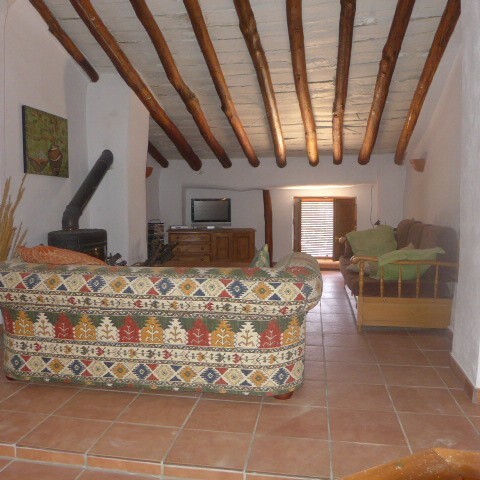 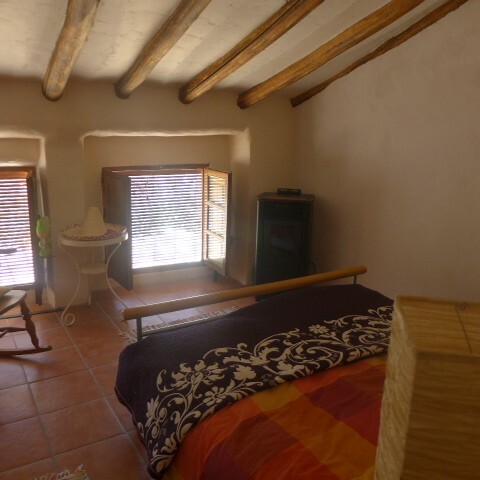 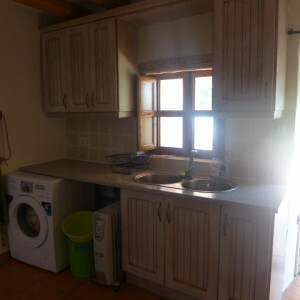 Two adjoining cortijos in the heart of the Sierra de Castril natural park, well finished and ready to move in to. 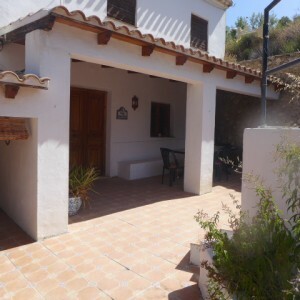 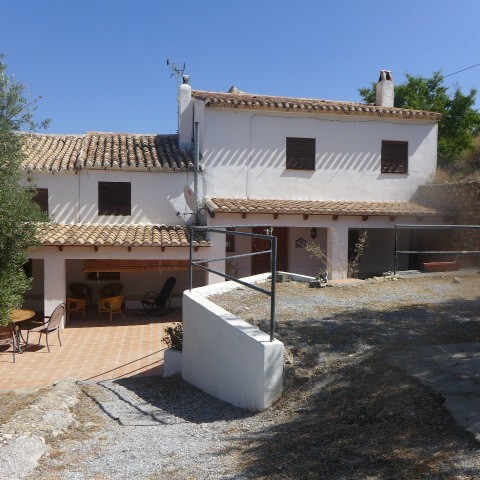 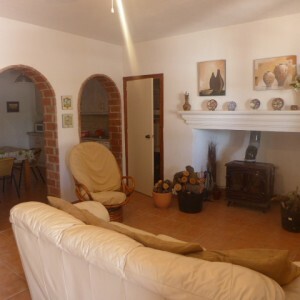 The cortijo to the right hand side has two double and two single bedrooms and two bathrooms. 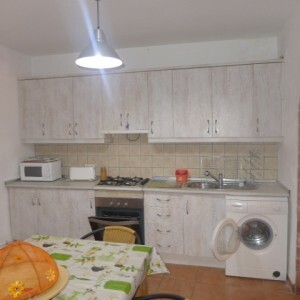 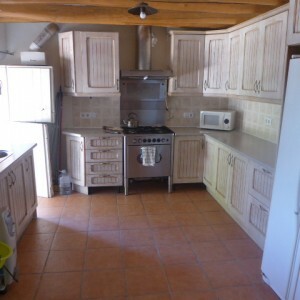 There is a large kitchen dining area with arches leading to a lounge with wood burning stove. This has a back boiler which heats the downstairs of the property. 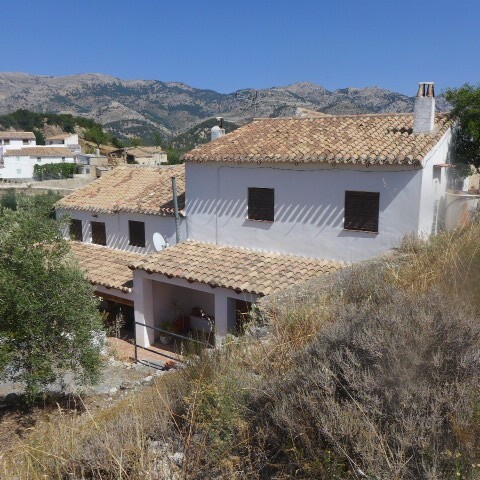 The cortijo to the left has a newly fitted kitchen that you walk in to and has a lounge area, shower room and two double bedrooms on the ground floor. 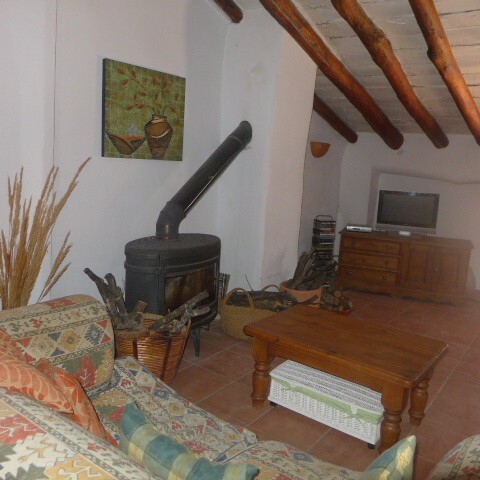 On the first floor there is a large open plan lounge with wood burning stove. 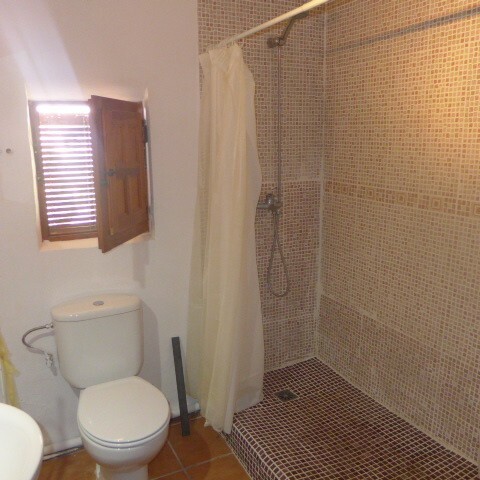 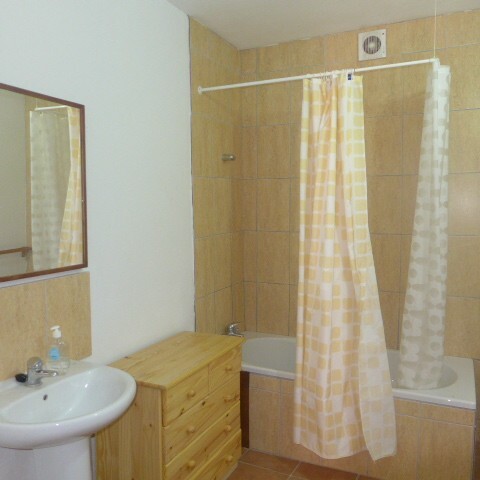 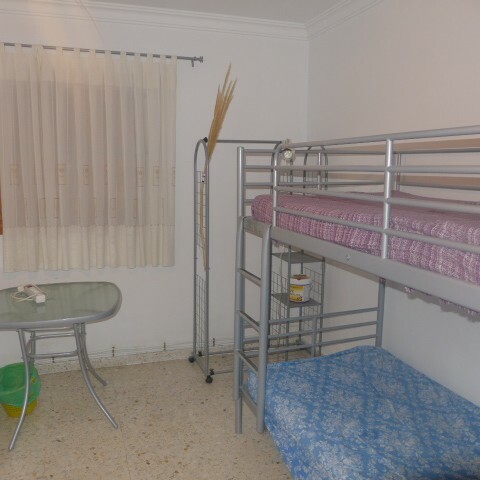 There is also a large shower room and a double bedroom on this floor. 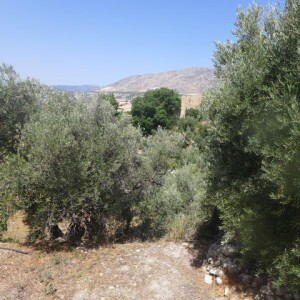 Outside there is around 7000 sqm's of land including a 80 olive trees and 40 almond trees. 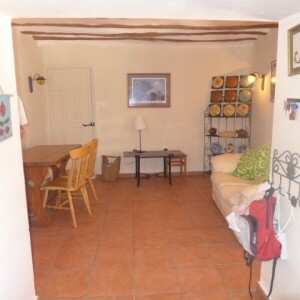 There is also a shaded dining area and large storage shed. 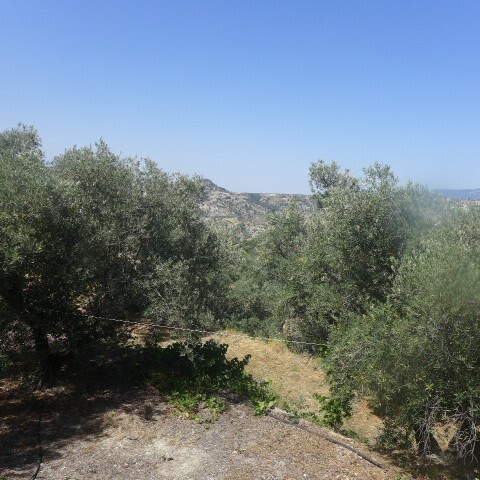 There is also parking for a least 5 cars. This property is in the most stunning location and was used for rural tourism for many years and is absolutely ideal for that kind of business.